Logo Maker | Hatchful by Shopify Inc. 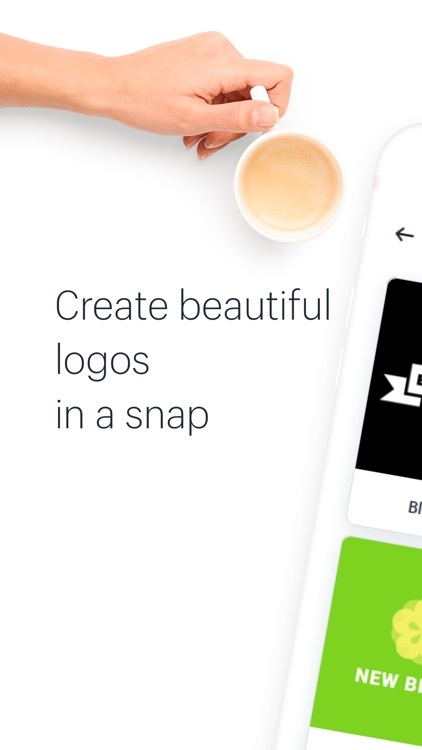 The logo maker app that fits in your pocket - introducing Hatchful by Shopify! 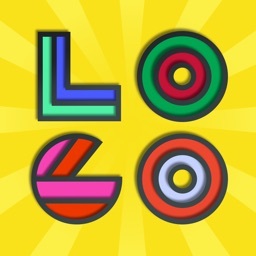 Quickly and easily design stunning, original logos from scratch with the logo maker from Hatchful. 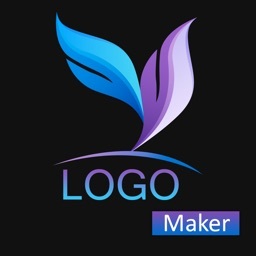 Our logo maker is designed for the entrepreneur on the go! 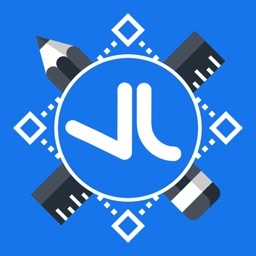 With our logo design app - you can build your brand in seconds! No graphic design experience? No problem! Hatchful is the logo maker that works for you. 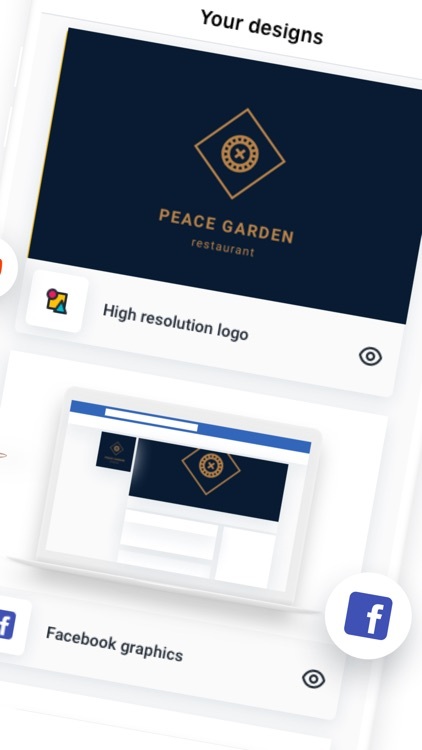 Our powerful logo design tool comes jam-packed with all the color & text editing tools a business owner needs to create & edit a unique logo for Facebook, Twitter, Pinterest, Linkedin or Instagram profiles. 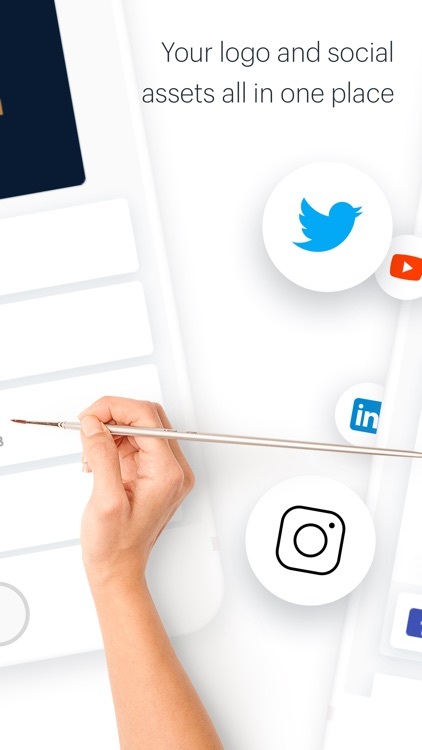 A logo design app that’s quick and easy-to-use - Hatchful lets you create original logos for use in web content, marketing emails, social media posts, flyers & more! With our fully-loaded set of graphic design editing tools - there’s no limit to what you can create! 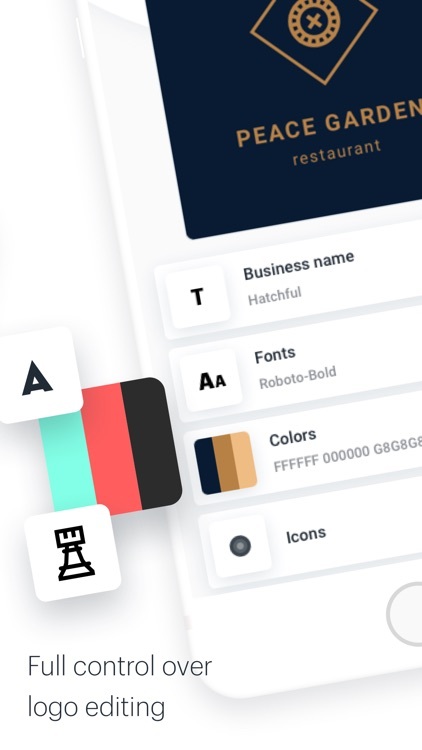 Logo Creator from Hatchful comes equipped with tons of free templates. Choose colors, styles, icons, fonts & branding elements to create your own custom graphic design. Amaze potential customers with a stunning & professional business logo! 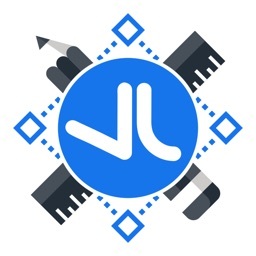 Use our logo creator app to create original, professional elements in just a few clicks & generate custom designs in less than 5 minutes - without having to hire a designer or arts expert. 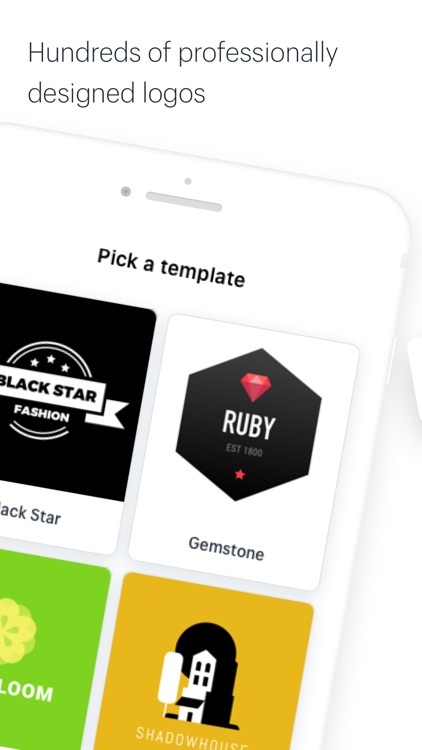 Select the industry for your brand to have Hatchful create your own personal templates. 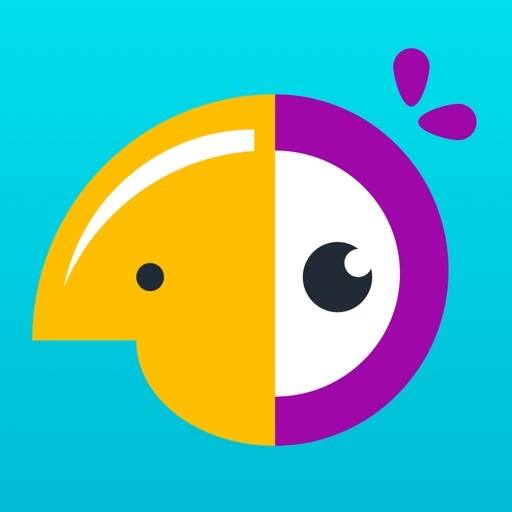 Hatchful’s logo generator works for any industry - Arts & Photo, Toys & Games, Technology, & more! That’s it! After editing - download your logo! 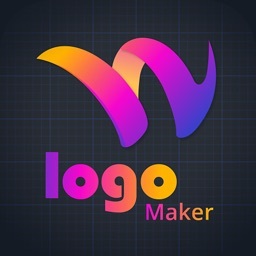 Create in seconds with Hatchful Logo Maker & Logo Creator app! Start developing your professional brand for free!